Your financial support has tangible impact: more programs for kids, teens, and adults; better infrastructure; and deeper collections. Your donations are tax deductible. We are a not-for-profit 501(c)(3), and our EIN, which you may need for your corporate matching gift program, is 81-4436289. For your convenience, you may donate now with a credit card using PayPal. 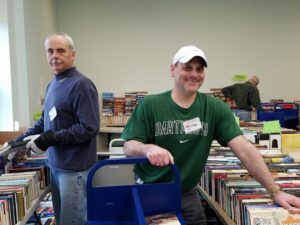 The library welcomes donations of books, audio books, CDs, and DVDs in good condition, with media cases intact. Please leave your donation by Beatley's circulation desk in the designated area. Donations are tax deductible. We are a not-for-profit 501(c)(3) and give receipts for your donations. 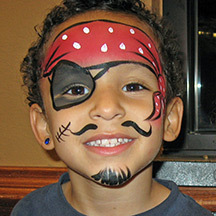 Your donations help the Library serve our entire community in the best way possible. See donation criteria here. 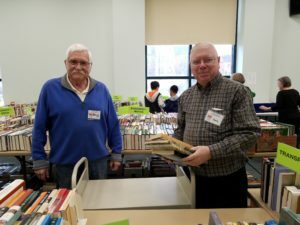 Please note that the Friends of the Beatley Central Library will not accept new donations from March 8 – April 8 because we will be preparing for, holding and cleaning up after our Spring Book Sale, March 19 – March 24. If you need to donate books during that time, please do so at one of the other branches of the Alexandria Library. We will begin accepting donations again on April 9, 2018. Thank you for your cooperation! Please donate time by volunteering. 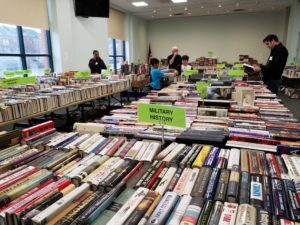 Our volunteers work on book sales, membership, outreach, advocacy, fundraising, special programs, leadership, administration, and maintaining our presence on social media. We can find a use for your skill set and availability.